Tactical Gun Parts carries nothing but the best quality made products. 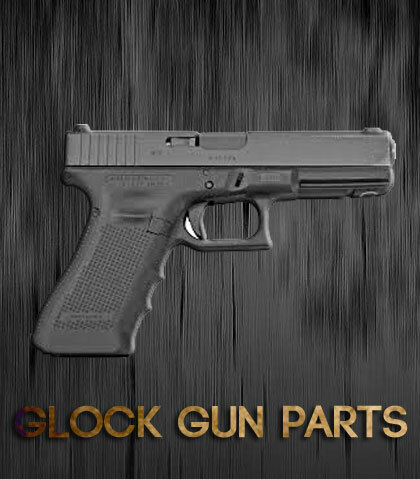 We carry a complete line of gun accessories for the AR 15 Guns, AR 10 Guns, Glock Guns and 1911 Guns. Browse our selection of Tactical Firearms Accessories and if you have any questions just let us know. We now carrying a full line of Cerakoted AR15 Gun Parts. 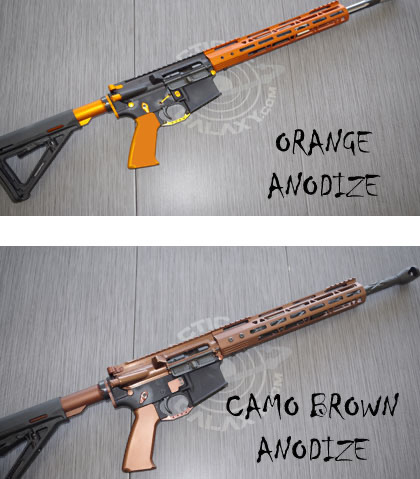 With Zombie Green being the latest color added to the AR15 list. 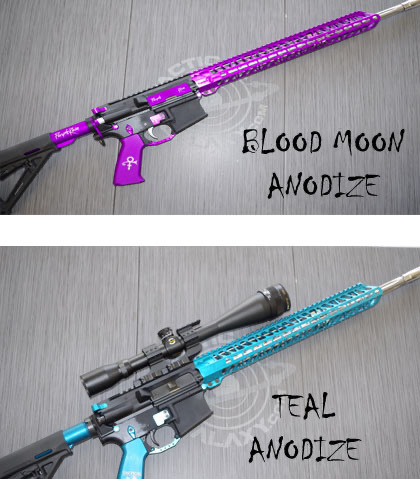 We also carry anodized gun parts. 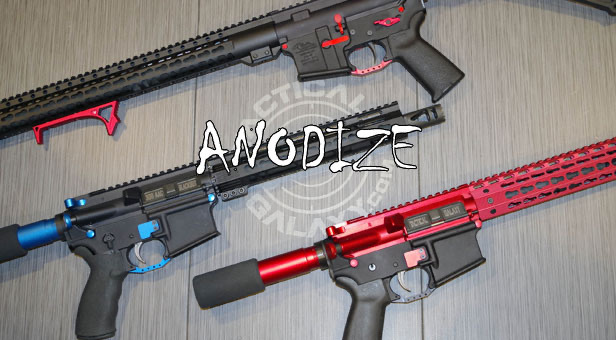 Our latest addition is pink anodized for your AR15 Gun. 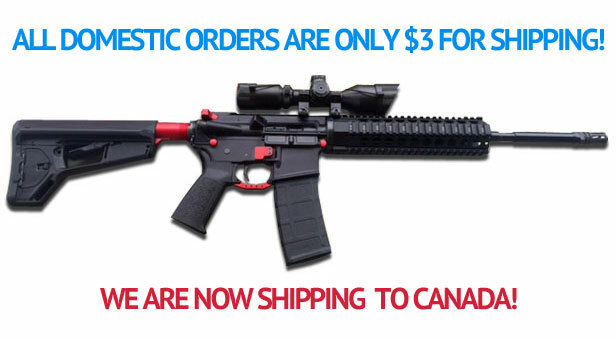 Why shop from Tactical Gun AR Parts? Because like you we are gun enthusiast! Because we believe in customer service. If you ever have an issue just let us know about it and we will make it right. Our products are made from high quality material. Most of our products are made right here in the U.S.A.
Our prices are competitive! 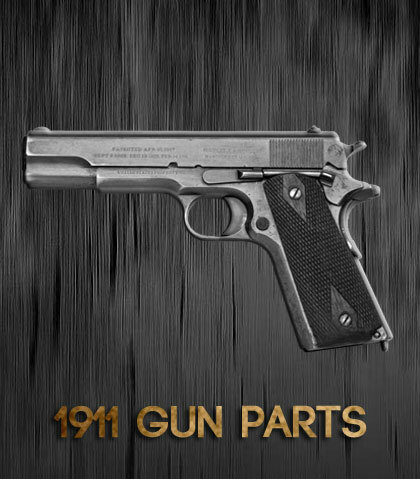 Not only are you getting high quality gun parts and accessories but you’re getting a great deal on them also.